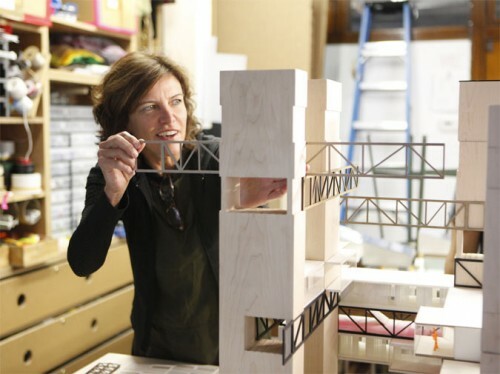 Today the John D. and Catherine T. MacArthur Foundation announced their 22 new fellows, including Chicago architect Jeanne Gang. Congratulations to Jeanne and everyone at Studio Gang. Best known for the Aqua Tower, the firm has generated consistently innovative solutions for houses, community and cultural projects, beginning, most notably, with the Starlight Theatre in 2003 all the way through their contribution to MoMA’s Foreclosed exhibition, currently in development. One of the most prestigious awards in the country for artistic, intellectual, scientific, and professional achievement, the MacArthur also comes with a $500,000 prize, doled out over five years.